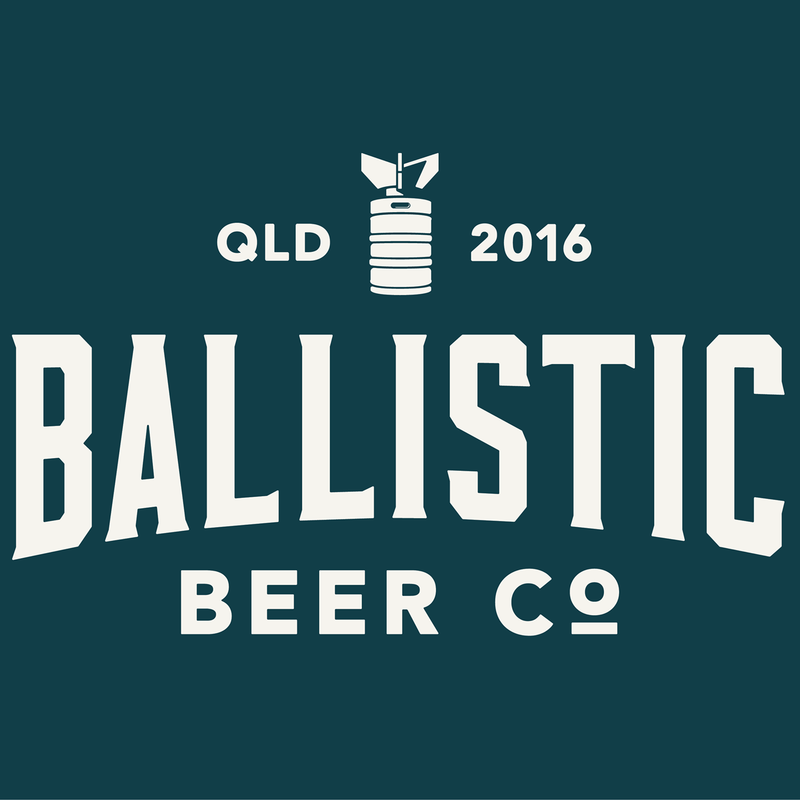 Renowned as one of the world’s leading beer festivals, GABS brings together the best breweries from Australia and New Zealand. 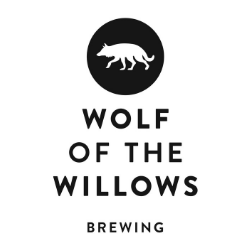 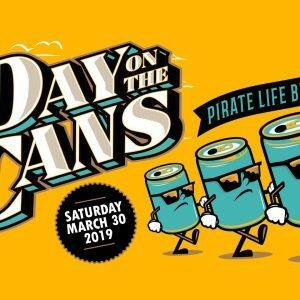 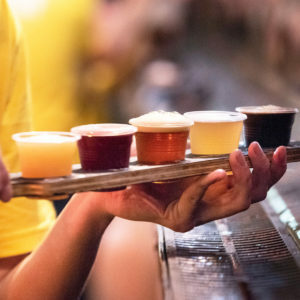 Festival and beer industry heavy hitters have combined forces to pull together a brand-new festival concept, A Day on the Cans – Music, Beer, Art, Food. 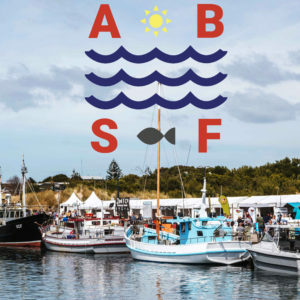 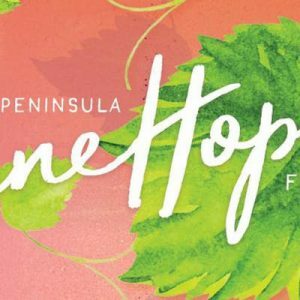 For a truly unique and memorable pescatarian experience, the Apollo Bay Seafood Festival is returning this summer on Friday 15 to Sunday 17 February. 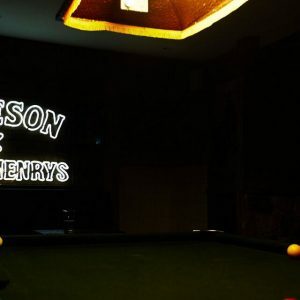 Jameson has announced a one day festival celebrating whiskey, beer, live music and mates coming together in Sydney and Melbourne. 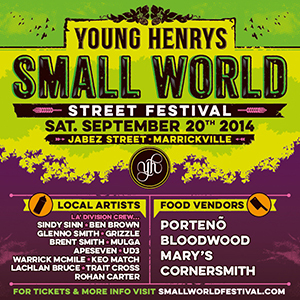 Closing down Jabez Street in Marrickville on September 20, Young Henry’s have curated a food and music experience that will delight all of the senses and truly highlight the vibrancy and community in the inner west.